In healthcare, there’s no one-size-fits-all approach. So we work with care management teams to develop personalized, innovative and tech-enabled care pathways to meet their population’s needs. 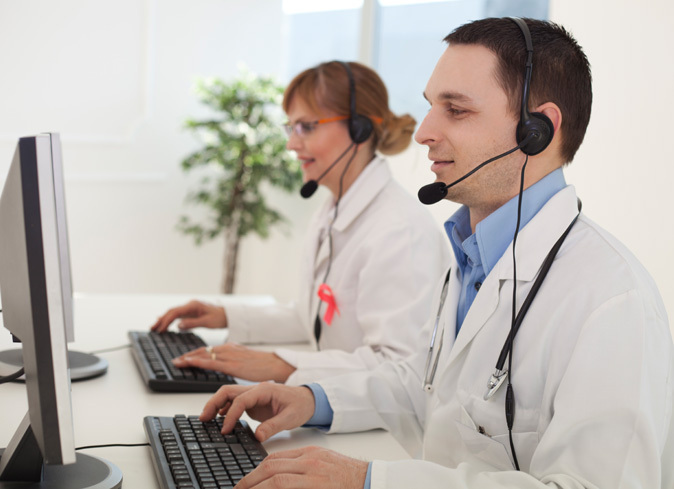 Televero’s integrated care management platform provides care teams the right telehealth channel to engage the right person at the right time. Televero platform is powered by our proprietary Care Orchestration EngineTM, which consists of care coordination protocols and evidence-based Care PathwaysTM, developed by our clinicians with deep behavioral health and medical management expertise and operational experience with complex chronic populations.